GICEA, Nirman Bhavan, 1st Floor, Conference hall, Opp. Bhaikaka Bhavan, Law Garden, Ahmedabad. 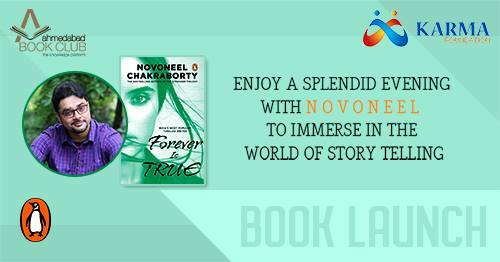 Enjoy a splendid evening with the celebrated author Novoneel Chakraborty!